and we know that all that happens to us is working for our good if we love God and are fitting into His plans. Juan-Pierre Lues (JP) Member. 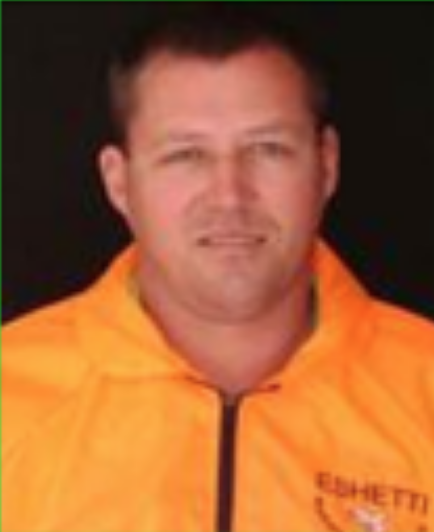 He is a Health and Safety Practitioner in the Occupational Health, Safety and Environmental arena with 6 years experience in the field He was assisting a company in the steel industry in maintaining their Safety Standards and to achieve High standards during their client Safety Audits. He has completed numerous Health and Safety courses. He got a OSH Management Diploma. JP always strives to achieve the high standards. 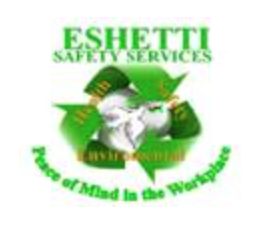 He conducts site visits to clients and maintains their Safety according to the ESHETTI Safety System. Eshetti provides a variety of training courses designed to suit your needs.